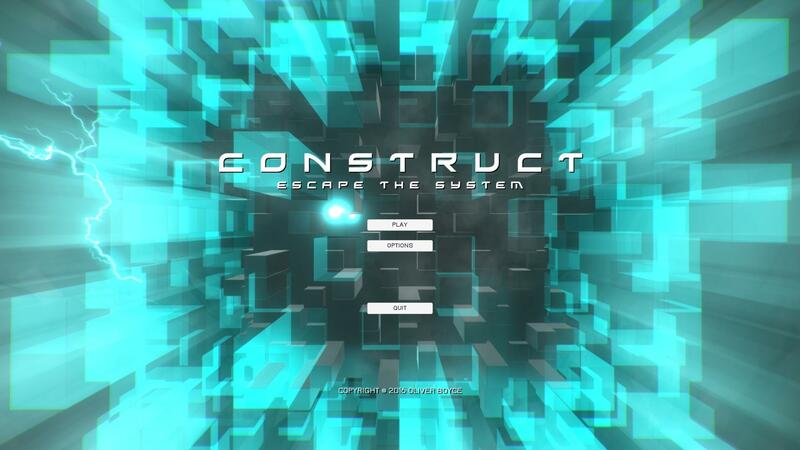 The first level of the sci-fi platformer 'Construct: Escape the System' is now available to play on Windows PC! 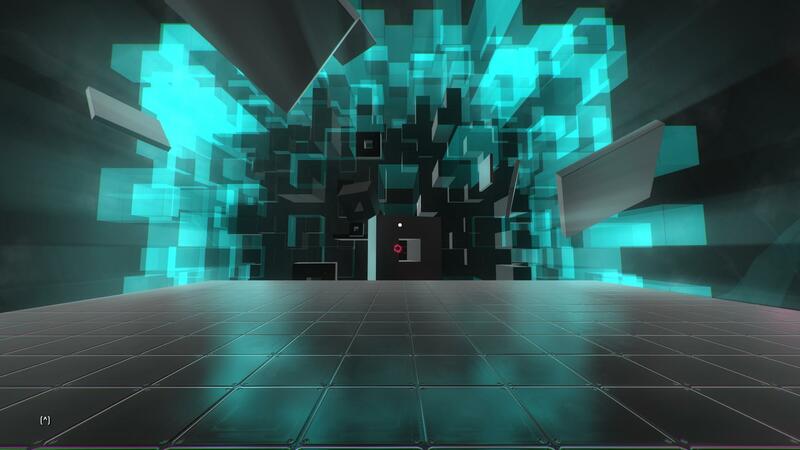 The first level from Construct: Escape the System is now available to play on Windows PC. 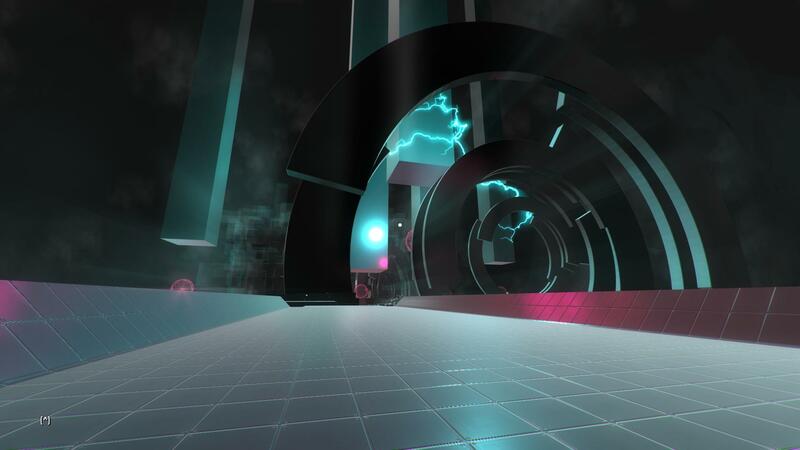 The full version of the game is available to buy on Steam for Windows PC.